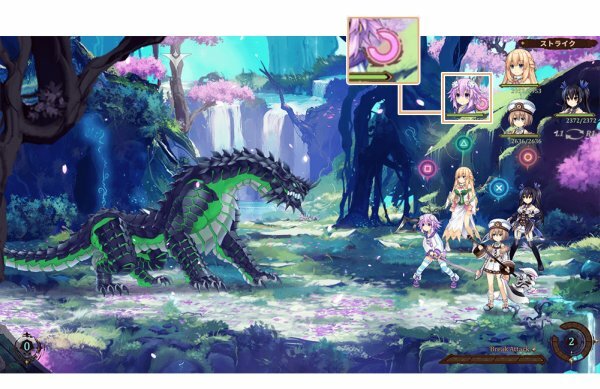 It looks like Idea Factory’s Super Neptunia RPG is shaping up to be a treat for classic JRPG enthusiasts. 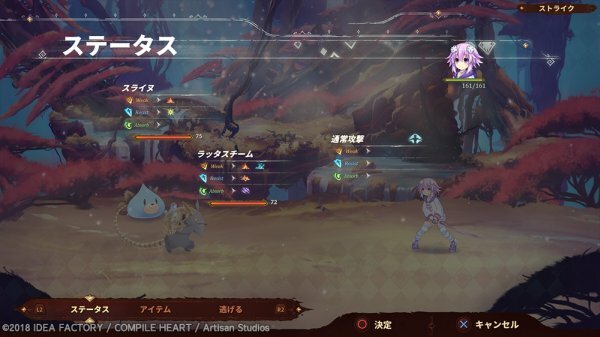 The company just released new information about the spin-off title today – outlining its main cast, battle system, and more. Fans will be happy to know that the CPU transformation system from the mainline series is still intact. 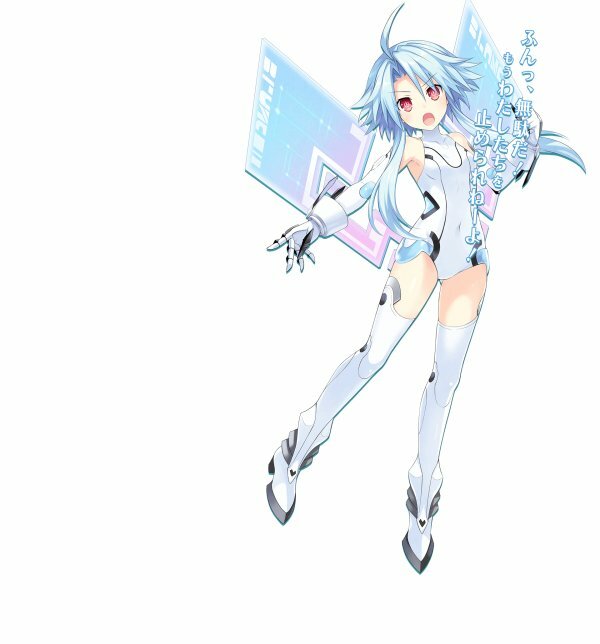 The CPU of Planeptune, which was once a near-future city. 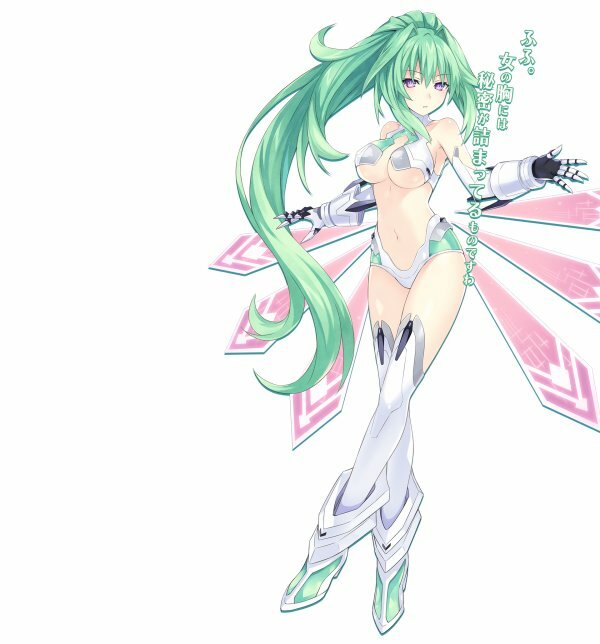 She is the central character of the four CPUs, but lost her power as the result of a coup caused by the Frin-led Silkworm. Her whereabouts are currently unknown. The CPU of Lastation, which was once an industrial city. 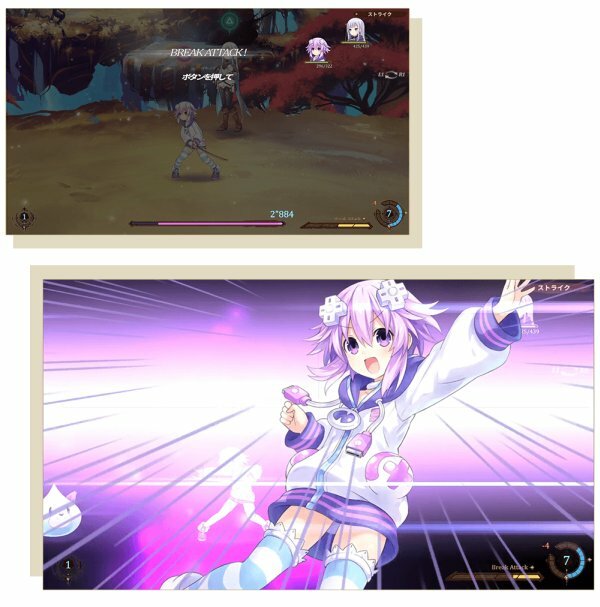 She is one of the four CPUs. Although the hardest working among them, she was defeated in a battle against Firin and now her whereabouts are unknown. 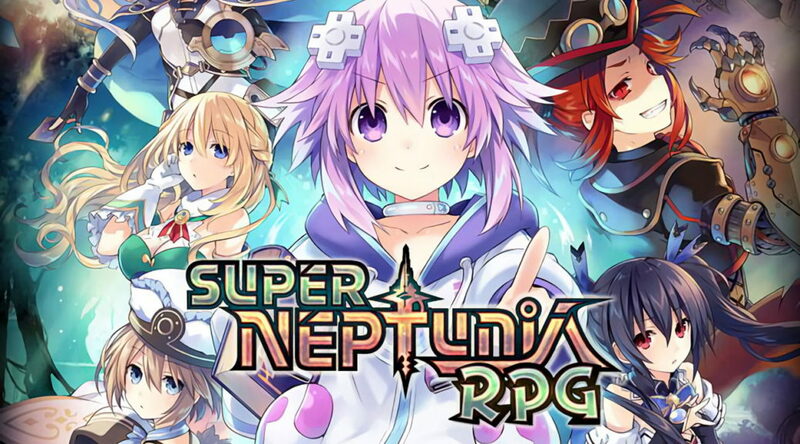 The CPU of Lowee, which once prospered as a magic nation. 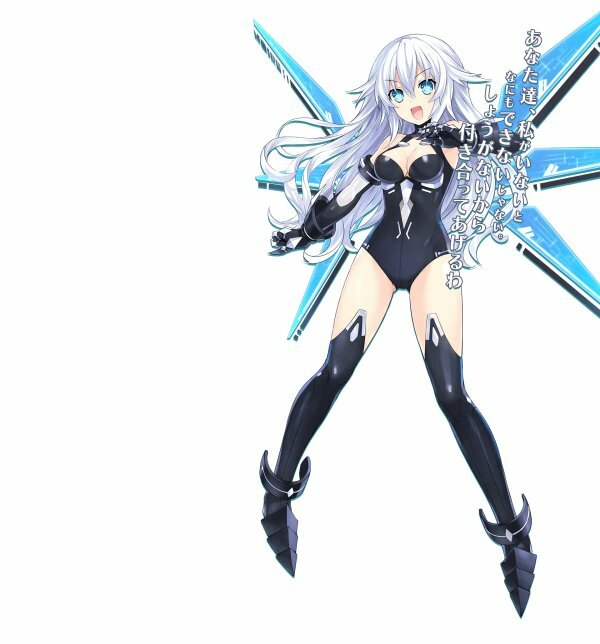 She is one of the four CPUs. Though said to have the strongest defense power, she was Firin broke through and defeated her. Her whereabouts after are unknown. The CPU of Leanbox, which once prospered as a naturally abundant city. 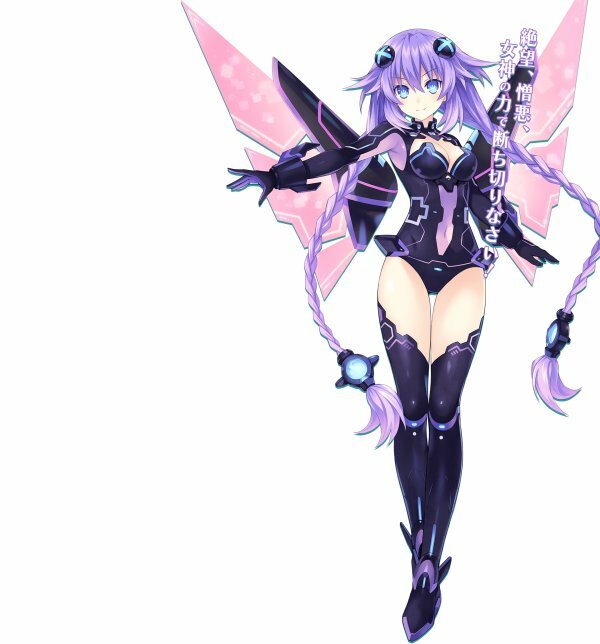 She is one of the four CPUs. She was defeated in battle against Firin, who does not share her overwhelming love for games. Her whereabouts after are unknown. 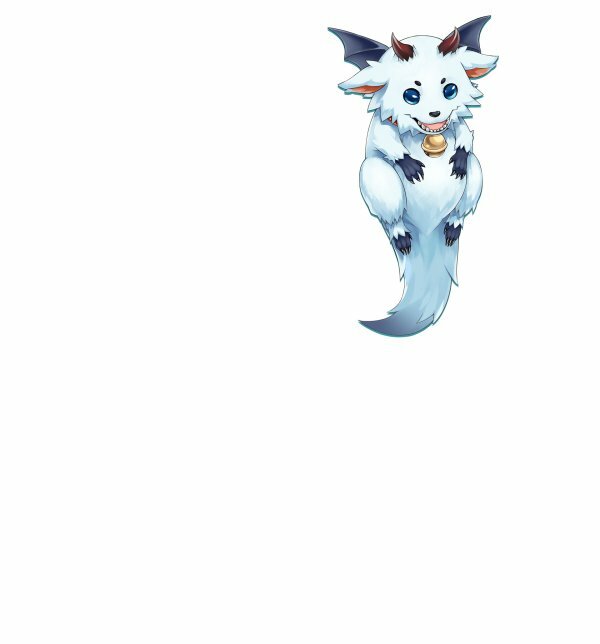 A rare, furry dragon. He seems to be flying around in search of something. If you do not use the proper attributes against enemies, you will not be able to deal damage, or you may even end up healing them. 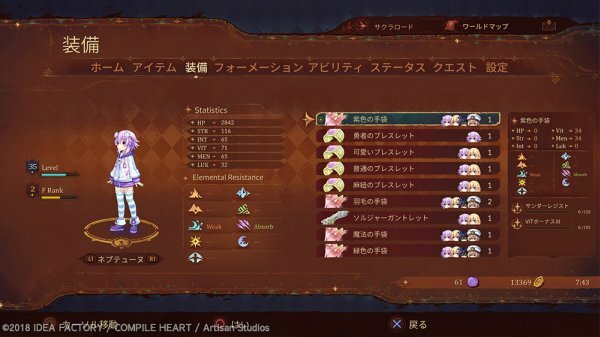 In addition to seting skills that guarantee the enemy will not Absorb your attacks, the damage you receive will also change depending on what attributes enemies attack with. Buffs raise your party member’s stats. The effects of a buff differ and expire after a fixed period of time depending on the skill, item, or ability. —Grants resistance against a specific attribute. —Absorbs damage dealt by a specific attribute. —Increases defense power against the Physical attribute. —Increases defense power against magic. —Increases the accumulation speed of the AP Gauge. Debuffs lower the stats of party members or weaken target enemies. The effects of a ebuff differ and expire after a fixed period of time depending on the skill, item, or ability. You can also cancel the effect of a debuff by using an item or skill. —Stop: Stops the AP Gauge. —Clock Down: Lowers the AP Gauge accumulation speed. —Virus: The Goddess Gauge does not accumulate. —Corrode: When the countdown reaches zero, the targeted character will no longer be able to battle. —Forget: All skills turn into normal attacks. —Spiritless: The Break Gauge does not accumulate. When the Goddess Gauge accumulates, you can transform into a Goddess by pressing the R2 button and the face button assigned to the character of your choice. The Goddess Gauge accumulates as you receive attacks from enemies in battle. By transforming into a Goddess, that character’s stats will also increase. By dealing damage to enemies, your Break Gauge will increase. You can use a Break Attack once one bar of gauge is filled. 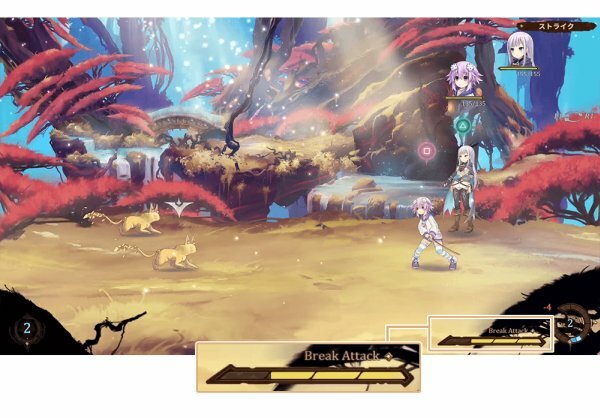 The Break Gauge has a maximum of four bars and resets for each battle. By building up your Break Gauge to a certain amount, you can use a special move called a “Break Attack.” A Break Attack can be activated by pressing the L3 button and the corresponding face button of the character who you want to use the attack. 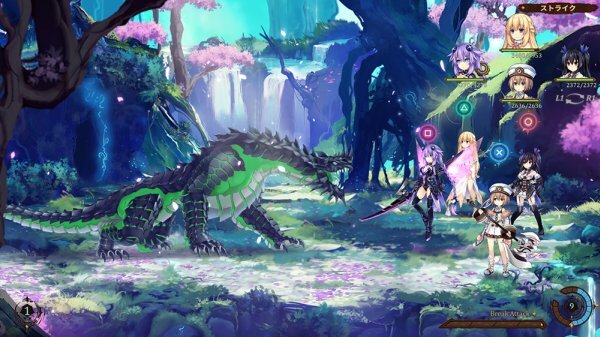 Super Neptunia RPG will be launching for western Switch owners in spring 2019.